The user-friendly design makes it quick and easy to submit your own listing, whether that’s for an individual, a business or both. 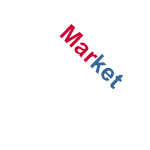 CVs, Logos, Images, GIFs, MP3s, Text files, etc.) This will make your listing truly stand out. Users are also available to search for the nearest coach in their area. A free listing allows you to create a listing with a limited amount of characters and photos. You are able to receive email enquiries through the website, however you must upgrade to reply. An enhanced listing allows you to include unlimited characters in your bio, photos, social media channels, attachments, full links to websites and much more. 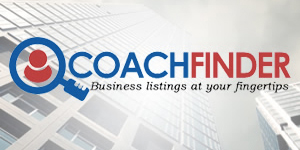 Your listing will also randomly appear as a ‘Featured Coach’ on the homepage. The listings will include the same features as outlined under ‘Free/Paid Individual Listings’, however a business listing will be searchable separately to the directory of coaches.